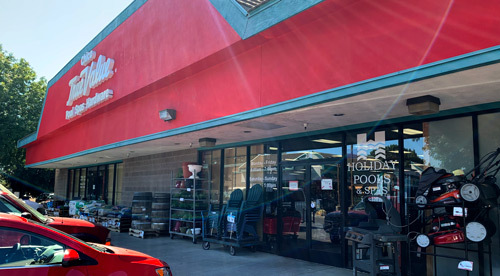 Holiday Pools is proud to provide local swimming pool and spa owners with a clean and well-organized store offering the latest equipment and chemicals for your pool and spa. We also floor the Dream Maker brand of hot tubs and can help you find the right spa for your needs. 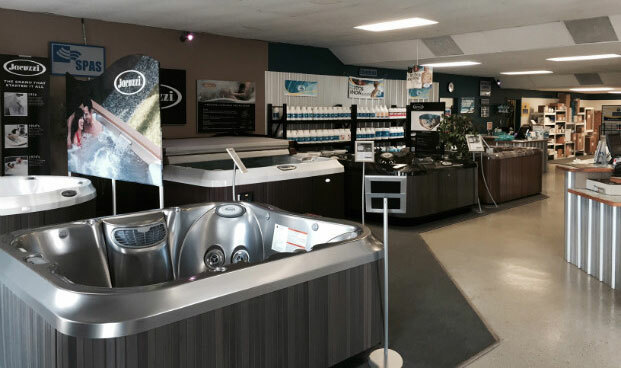 We carry the area’s largest selection of parts and pool supplies covering 80-90% of what’s out there so you can get keep your pool and spa functioning without any downtime. If we don’t have it in stock, we can generally order it in and have it for you the next business day! We stock parts for pumps, lights, pool cleaners, skimmers and fittings. We carry sets of filter media for both Diatomaceous Earth (DE) filters and cartridge filters. We carry whole goods like complete pumps, filters, pool cleaners, lights and more. We also stock a full line of chemicals by BioGuard ™ and a complete line of maintenance equipment like poles, nets, brushes, test kits and more! Whatever supplies you need for your swimming pool or spa, Holiday Pools is the answer. Stop by our store and see the difference! We are located at 971 East Ave #C in Chico. Right next door to Spiteri’s deli and Music Connection behind All The Best Video. Also be sure to check out our online shop! ©2015-2019 Holiday Pools & Spa - All Rights Reserved.